Is cannabis good for you? Scroll through to see 19 physicians who say yes. Dr. Andrew Weil is the founder, professor, and director of the Arizona Center for Integrative Medicine, as well as a best-selling author on the topic of holistic health. Having made waves in the field of alternative medicine, Dr. Weil was once a contributor to “High Times”, and has openly admitted to experimenting with certain banned substances himself. Dr. Lester Grinspoon is an Associate Professor Emeritus of Psychiatry at Harvard Medical School, as well as a psychiatrist at the Massachusetts Mental Health Center. When researching cannabis, he reached theconclusion that “the general public had been misinformed” about the effects of the plant, and from then on became quite the cannabis activist himself. Dr. Deborah Malka is certified in Integrative Holistic Medicine, and provides medical marijuana evaluations and natural health consulting through her private practice, Cannabis Plus, in California. She has served as the medical director for MediCann Inc., and as Chair of the Education Committee for the Society of Cannabis Clinicians. Dr. Sanjay Gupta is probably one of the most widely recognized champions of medical marijuana in the media. This neurosurgeon and CNN medical correspondent has openly expressed support for cannabis as a medical treatment option, documenting his views in various articles and interviews. Currently serving as the chief of hematology and oncology at the San Francisco General Hospital, Dr. Abrams has witnessed firsthand the efficacy of medical marijuana for treating patients with AIDS and other painful disorders. This psychiatrist and former clinical assistant professor at the University of Arizona College of Medicine is recognized for her work in the field of medical marijuana research, providing various insights into marijuana’s ability to treat such conditions as post-traumatic stress disorder. Denis Petro is the founding director of Patients Out of Time, a non-profit focused on re-instituting cannabis as a legitimate medicine for use within the United States. 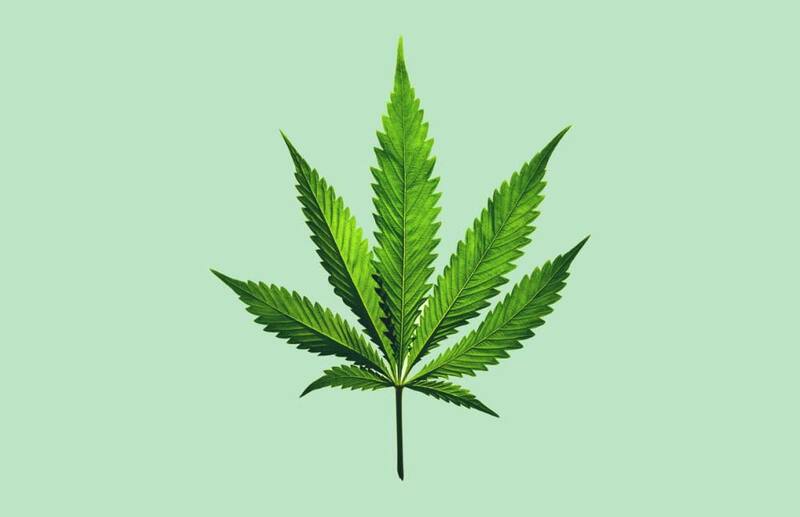 Petro is also a former review officer for the FDA, and has spoken on the effectiveness of medical marijuana at treating severe ailments like multiple sclerosis on multiple occasions. Dr. Ethan Russo of the International Cannabinoid Research Society and American Botanical Council has confirmed the health benefits of medical marijuana in multiple studies and medical brochures. He confirms it provides relief of pain, muscle spasms, and even fluid pressure inside the eye. Dr. Uma Dhanabalan is a highly respected physician trained in family, occupational, and environmental medicine. She sits on the board of Peachtree NORML, which works to legalize marijuana in Georgia, and focuses on educating other healthcare providers on the benefits of cannabis. Dr. Jeffrey Block is a Miami-based horticulturist and anesthesiologist. He is part of the 12-member Floridian panel created to help inform the Florida Department of Health’s decisions to regulate and license high-CBD medical marijuana. Dr. Bonni Goldstein is a pediatrician and the medical director of the Canna-Centers clinics. She has been making waves with her work in the medical research field, including educating parents on the potential for cannabis to be used as a treatment for childhood epilepsy. Dr. Juan Sanchez-Ramos is the director of the Movement Disorders division at the University of South Florida. He recognizes how effective cannabis is for treating neurodegenerative conditions. “The effects of Cannabinoids on movement are profound,” he says. Dr. Geoffrey Guy launched UK-based company GW Pharmaceuticals in 1998 to make marijuana-based prescription medicines. No such medicines existed at that time. Today, GW Pharmaceuticals manufactures Sativex, “the world’s first prescription medicine derived from the cannabis plant,” which is used to ease muscle spasms associated with multiple sclerosis and has been approved in 27 countries. GW Pharmaceuticals also received a patent from the US government for Sativex as a treatment for cancer pain. Dr. Tista Ghosh is the chief medical officer for the Colorado Department of Public Health and Environment. Since cannabis was legalized in Colorado in 2014 for recreational purposes, she has played a direct hand in ensuring the safety and education of the public and has been compiling data and advice about smoking laws, food safety, injury prevention, and infectious disease surveillance for other states to reference when legalizing marijuana. Dr. Orrin Devinsky is a neurologist who has published over 250 works on neurology and epilepsy over the course of his career. He is optimistic about cannabis’ potential as a medicinal treatment for neurological disorders and other conditions, and believes there is a need for better legislation surrounding medical marijuana. Dr. Carolyn Bennett is a member of Canada’s Liberal political party (in the center of Canada’s political spectrum). Carolyn began her professional life as a family physician and acted as Canada’s first Minister of State for Public Health. In 2011, she made a ballsy move by joining marijuana activists to protest Canadian medical use rules and patient wait times. Dr. Gregory T. Carter is a clinical professor at the School of Medicine at the University of Washington and co-director of the Muscular Dystrophy Association. He put himself on the line and voiced his views in support of offering cannabis as a medical option. Do you know of any other physicians who support medical marijuana? Comment below.